Fabulous Cuts is the barbershop in Scottsdale that continues to provide the most satisfying haircuts in Arizona's best city. 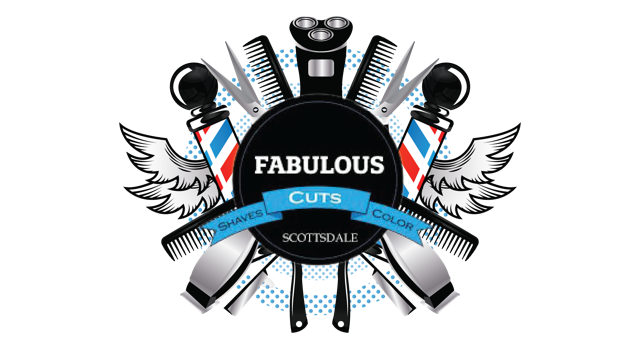 Fabulous Cuts has been serving the greater Scottsdale area since 2010. We at Fabulous cuts strive to give you a fabulous experience from start to finish. Fabulous cuts is an old school barber shop with a new school twist & salon side. We offer cuts, shaves, color, highlights, facial and waxing services, straight razor neck shave, hot towel and massage finish. We invite you to experience our Fabulous service for yourself. The owner of Fabulous Cuts, Boris learned at an early age that he had a passion for people. Working along side his father in his barber shop it became clear he enjoyed the atmosphere. Boris went for it, graduating barber school in 2007. After being in the field for 3 years, he decided to open Fabulous Cuts in 2010. Boris strives to offer a personalized experience to every client that sites in his chair. Vlad is originally from Tashkent, Uzbekistan and comes from a deep lineage of master barbers. When he was only 15 years old, his passion as a barber started with his Uncle in New York where he spent multiple summers learning how to perfect his craft of barbering. 9 years later, Vlad has not slowed down and is continuously motivated to provide every customer with the haircut they deserve. Jr is originally from Detroit, Michigan and has been here in Scottsdale for 15 years. Jr found his niche after becoming fascinated watching his older brother receiving a professional shave. He began to chase his passion and attended barber school in 2012. Jr continues to study his craft as he plans on becoming a barber school instructor for his love of teaching his art. highlighting, Balayage, Brazilian Blowouts, and updos. Miriana gives 100% of her best efforts to insure her customers love their new fabulous look. Boris learned at an early age had a passion for people. Working along side his father in his barber shop it became clear he enjoyed the atmosphere. Boris went for it, graduating barber school in 2007. After being in the field for 3 years, he decided to open Fabulous Cuts in 2010. Boris strives to offer a personalized experience to every client that sites in his chair. Miriana is a superb European hairstylist and colorist. With over 20 years of experience, Miriana has enjoyed cutting both women’s and men’s hair and mastered a wide range of hair techniques including cutting, coloring, highlighting, Balayage, Brazilian Blowouts, and updos. Miriana gives 100% of her best efforts to insure her customers love their new fabulous look. "I was greeted right away and was helped by Albert. Albert took me to his station and made sure he was clear on how I wanted my hair to be cut. He did not rush, and took care of even the smallest detail and the whole time had a positive and upbeat attitude. Hands down the place I'm going to keep coming back to. Highly recommend this place." "Had a fantastic experience with Miriana who cut my hair to perfection. And that never happens. I would go back if I lived in AZ. From the cut to the Massage and conversation. A real professional. Thanks"
"Today was my first visit to Fabulous Cuts. Junior is the man. He makes you feel at home while he works his magic. I highly recommend Fabulous Cuts. Best part they are open on Sundays. I highly recommend Fabulous Cuts! Thanks again Junior for the great cut." "Vlad the barber gave me a CLEAN TAPER haircut and was very attentive to my Instructions! It's hard to find a good barber when you are on the road on a work trip. I called in for an appointment that same day and they were able to accommodate me. 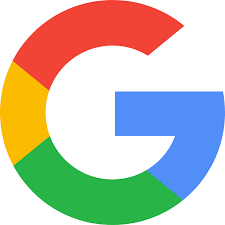 I will definitely be coming back next time I am in Scottsdale area." "Boris is the MAN! Definitely a master at his craft but most impressed by his desire to give a great customer experience. I will definitely be back and I highly recommend Fabulous Cuts!" 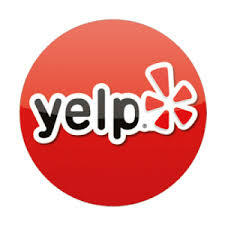 "Best barbershop in N. Scottsdale, hands down (and I've been to virtually all of them). Boris is a master of his craft, plus he's a genuinely nice/friendly guy. That positive energy is contagious throughout the shop, helping to create a comfortable, welcoming environment."